Twice a year, there is a great reason to get together professionals of the entertainment industry and manufacturers of attractions, and this place is the RAAPA exhibition. Once again, from October 3 to October 5, at the VDNKh site, each visitor will have the opportunity to get to know the producers better, exchange opinions, and, of course, see firsthand, or even buy new rides. For example, our specialists will vividly demonstrate how to make money in parks, entertainment centers, and holiday homes - in the winter, using the example of an exclusive winter slide. They will certainly tell you how to decorate the site for the New Year. You will be expected: an elegant inflatable Santa Claus, a fabulous photo zone Miracle Ball, a wonderful bag-hug Santa Claus. Come, see, rate and ask, waiting for you! Waiting for you! 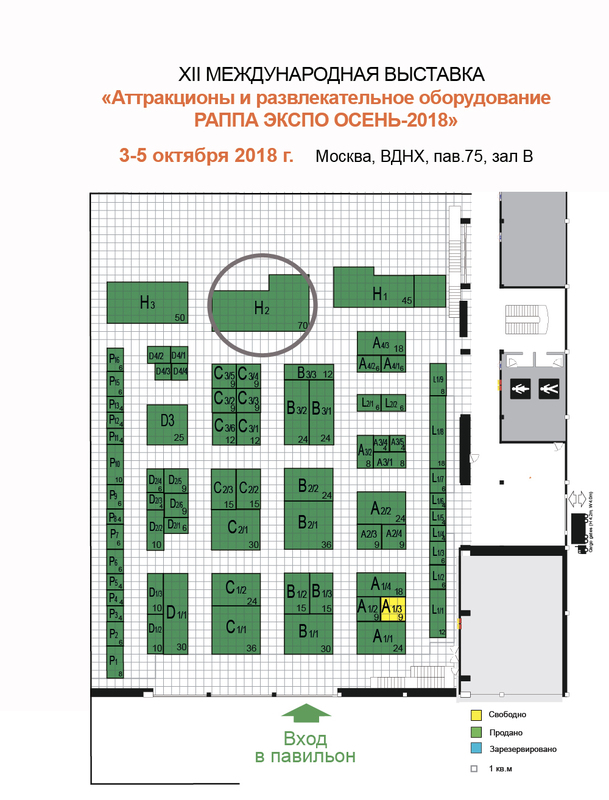 Meeting place - Moscow, VDNH, pavilion 75, stand N 2.